Ever experienced how difficult it was to neatly cut something (like pizza) using a fork? Now it’s possible with Knork! 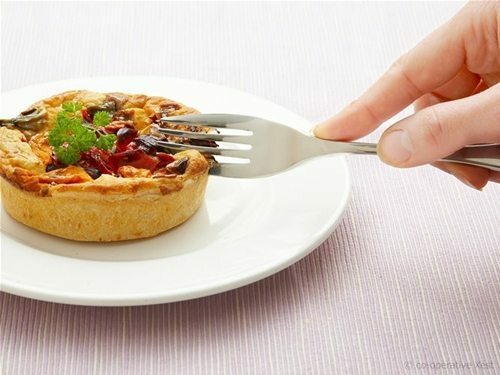 Founded by Mike Miller, Knork Flatware is originally a fork that also functions as a knife for cutting pizza. 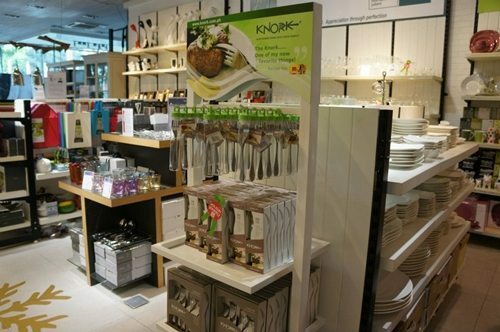 Over the years, Knork Flatware evolved and now includes a steak/butter knife, place knork, salad knork, tablespoon, and teaspoon. Actually it has already been featured in TV Shows such as Top Chef and Rachael Ray, among others. Knork is a one of a kind innovation that cuts (the food) without harming the user. It does not have a sharp or serrated edge. Its rounded, thinned tines create a bevelled edge that allows the user to use a rocking motion to cut through foods, while the finger platform provides comfort and leverage while using the fork to cut. In addition, this flatware is suitable for both left and right-handed people because of the fact that the finger platform and rounded, thinned tines flank both sides of the utensil. Another good thing about this product is that it is dishwasher safe. Also, because it is mainly made of stainless steel, the flatware can last a lifetime if given a proper care. Just avoid prolonged soaking, storing in damp conditions and using abrasive cleaners and steel wool. Instead, simply use a non lemon scented detergent when washing and dry immediately thereafter. 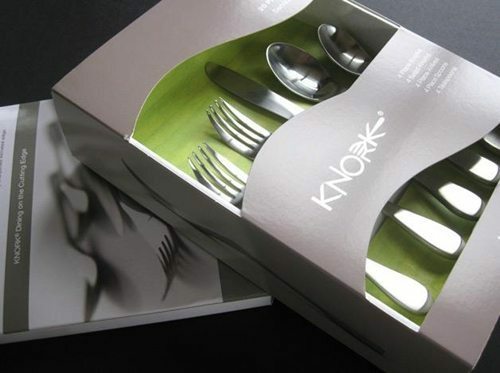 Knork Flatware is continuously seeking new ideas to create products that will satisfy their customers; so watch out for their soon-to-be-available iced tea spoons and gravy ladle. To get updated and for more information regarding Knork, you can check out their website knork.com.ph or Knork Philippines Facebook page. Will the Knork cut you? to use a rocking motion to cut through foods. 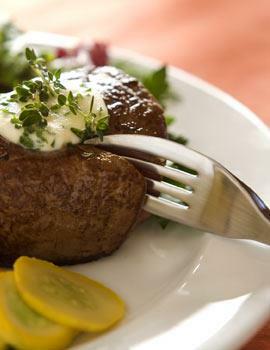 The finger platform provides comfort and leverage while using the fork to cut. Is the Knork for left and right handed users?